more than four dozen Haudenosaunee burial mounds, some of which date back 3000 years. 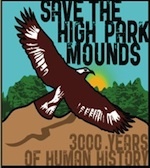 For decades the burial mounds in High Park have been stepped on, dug out, and driven over with BMX bikes, with the implicit sanction of Toronto’s City Council. 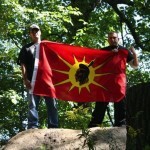 Six Nations (Haudenosaunee) representatives have been striving for 10 years to secure the area from ongoing desecration, yet their attempts to engage the Park Board and City Hall on this issue have repeatedly been met with “puzzling indifference”. 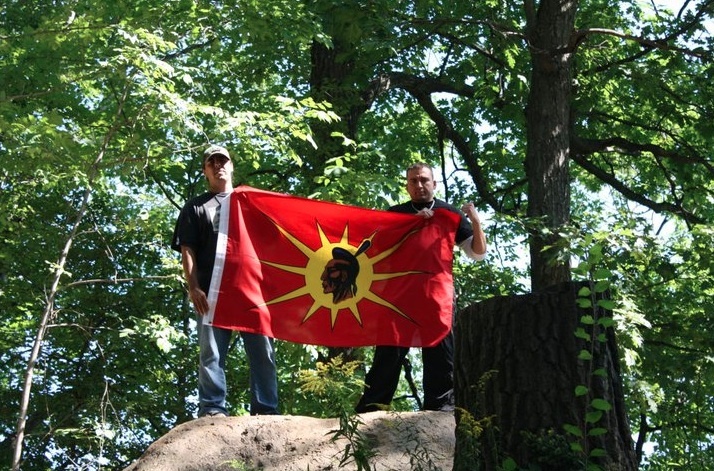 On May 1st, Native groups held a public gathering at Snake Mound, announcing their intent to occupy the site if the City of Toronto would not work with them to protect and rehabilitate it. The City has now agreed to sit down and talk, so for now, things are “going forward in a peaceful way”.